Posted on August 17, 2018 by Michelle M.
Clear the Shelters Day is tomorrow. Our local news has been promoting the event by sharing photos of viewers’ pets. Of course, I had to send in a photo of Ozzie and Alfie. Both Alfie and Ozzie were adopted from the County of San Diego Department of Animal Services. And they made it on the news (video below)! How exciting! 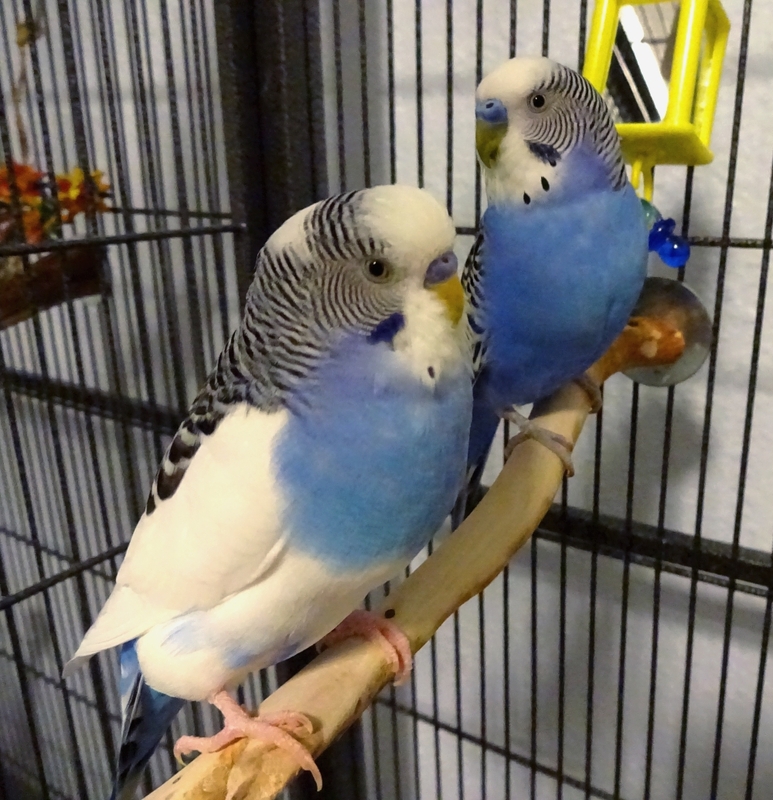 If you are thinking about adding a bird to your family, please consider adopting. Posted on July 23, 2016 by Michelle M.
Clear the Shelters, a nationwide pet adoption event, takes place today. Nearly 20,000 pets found a forever home at last year’s drive. 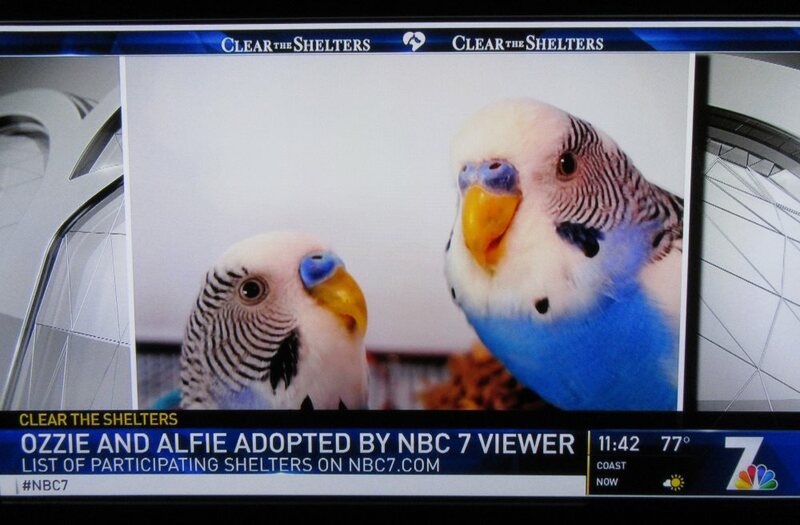 Both Alfie and Ozzie were adopted from the County of San Diego Department of Animal Services. 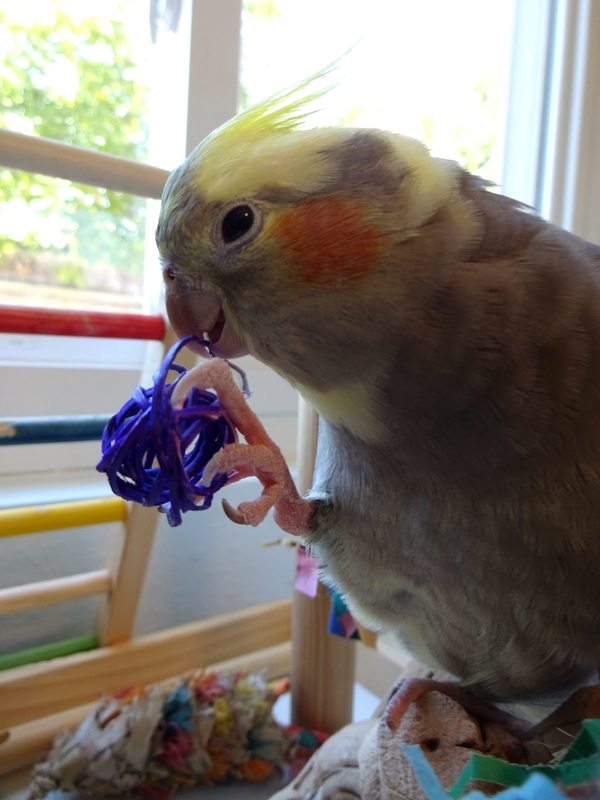 Sido was adopted from the Free Flight Exotic Bird Sanctuary. If you’re thinking of adding a pet to your family, please consider adoption. There are many pets in the shelters and rescues who need loving homes. You can read more about Clear the Shelters here.